Helicentre Aviation Academy will host Bristow Helicopters’ Careers Days on 16-17 April 2019 at its training facility in Leicester. The day will bring together experienced and newly-qualified industry professionals seeking a career path into Oil & Gas or Search & Rescue. 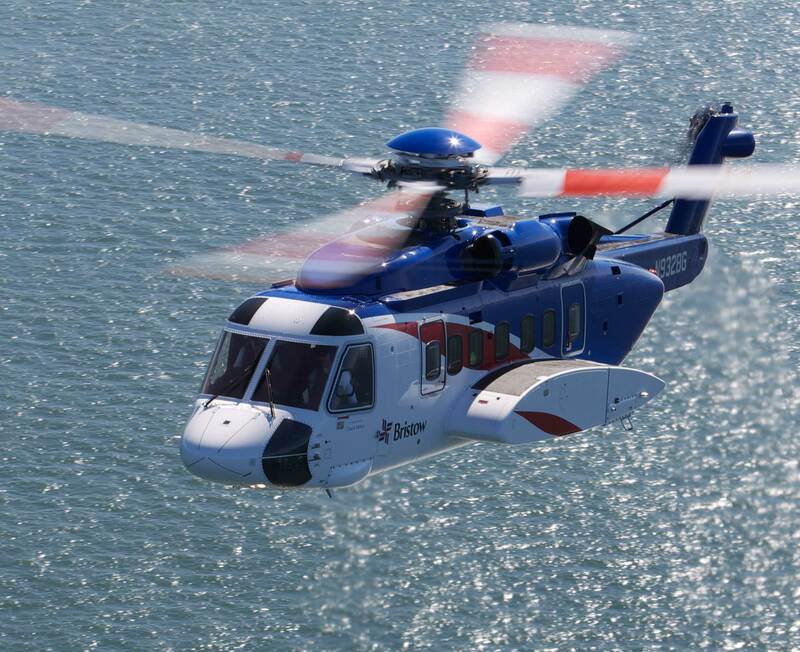 Captain Guy Holmes, Offshore Flight Operations Manager at Bristow Group, said, “Bristow has been operating helicopters for more than 60 years, with pilots drawn from the military, civil aviation and our own training programmes. Bristow operates around the UK flying multi-engine IFR passenger transport in support of the Oil & Gas industry, and Search & Rescue missions on behalf of Her Majesty’s Coastguard. Captain Sarah Bowen, Head of Training at Helicentre Aviation, believes the event will motivate and inspire pilots still undergoing training to learn about career choices they may not have previously considered. “We are delighted to be working with Bristow Helicopters’ recruitment team” she said. “Hosting the Career Days within a busy training environment will further strengthen the link between our own Career Development Programme and the opportunities that exist for pilots beyond” she added. Presentations and interviews will be held by Bristow Group representatives across the two-day event and places will be offered to suitable candidates on application. Pilots holding a CPL(H) with ATPL(H)/IR theory and an Instrument Rating (IR), or those who are in the process of attaining an IR are encouraged to apply for a place. Applicants must also have a safe flying record, no criminal record, and the right to reside and work in the UK. Contact Audrey.Smith@bristowgroup.com to apply.